"We are all different but there is something kind of fantastic about that isn't there." 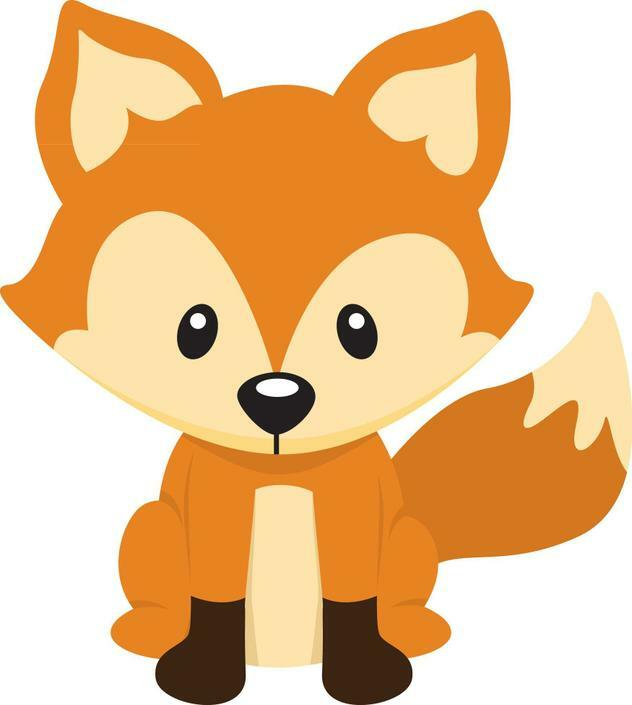 Welcome to the Fantastic Foxes! My name is Miss Harley and I am so excited to be your teacher this year! We are going to do lots of fun things and of course learn lots of new and exciting things too. In F2 we offer a broad, balanced and experimental curriculum that offers lots of opportunities to learn through play as well as teacher led activities. We have a big space available to explore all day long, including a huge outdoor area. We are going to learn to read, learn to write and learn all about numbers and shapes. We will also learn about lots of other things too! 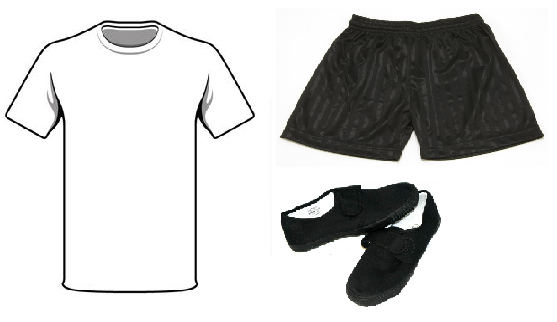 Our PE day is Tuesday, please make sure you bring a PE kit on this day. 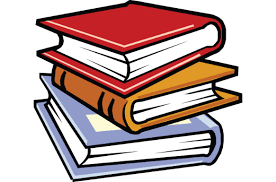 Please make sure you bring your reading book and diary to school every day. 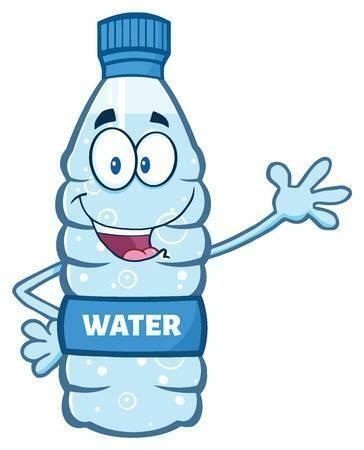 Please bring a water bottle to school every day, this should only contain water.